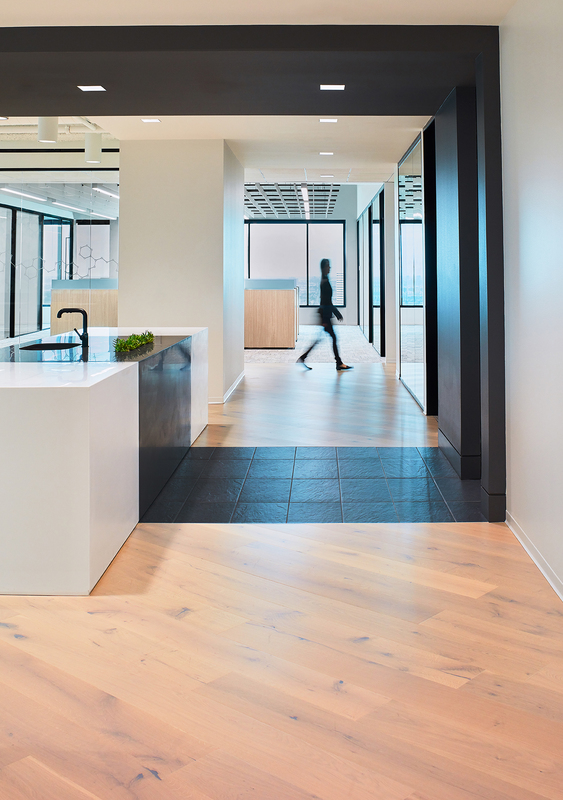 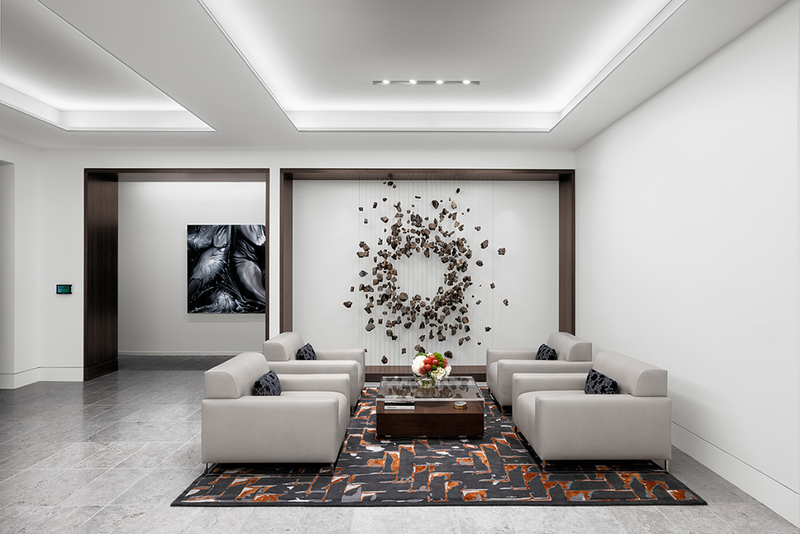 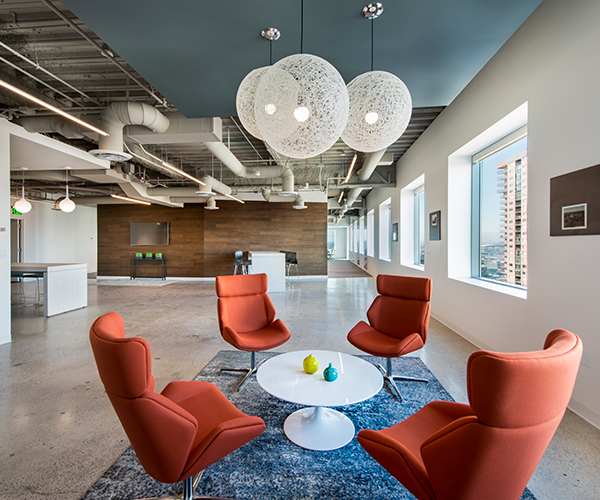 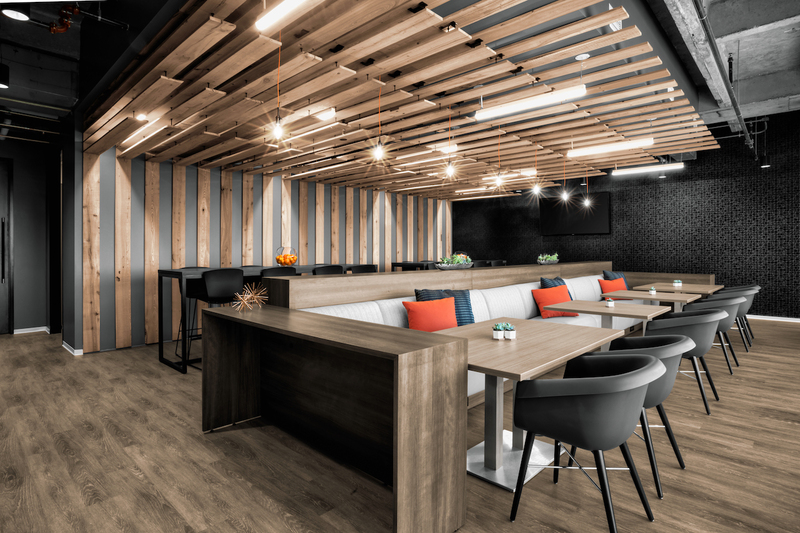 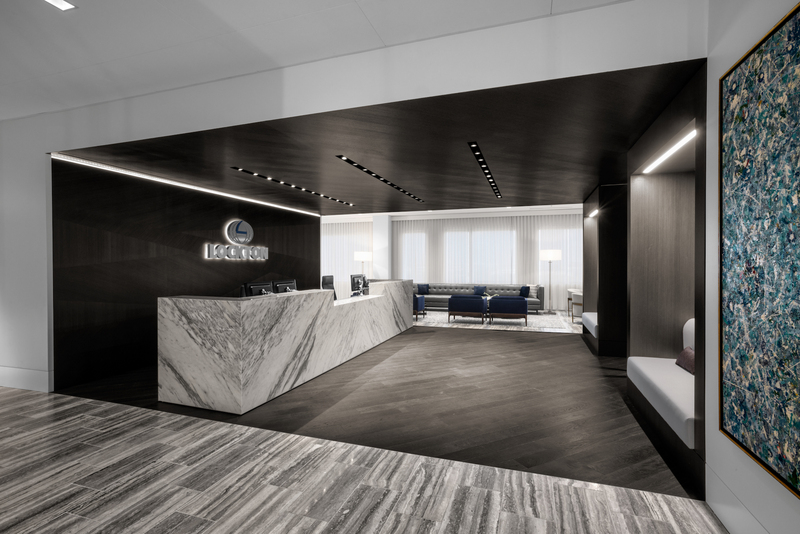 Bold simplicity and crisp, modern lines are the hallmark of the Avera Companies’ new corporate office in Houston’s Uptown District. 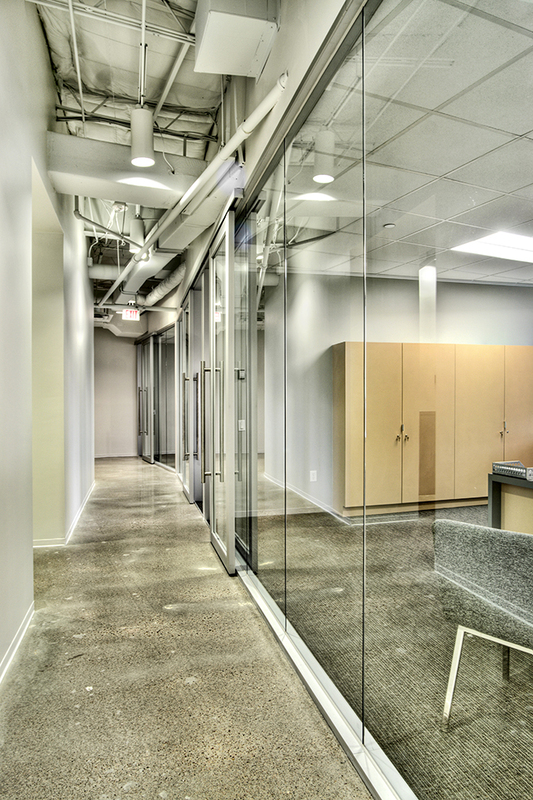 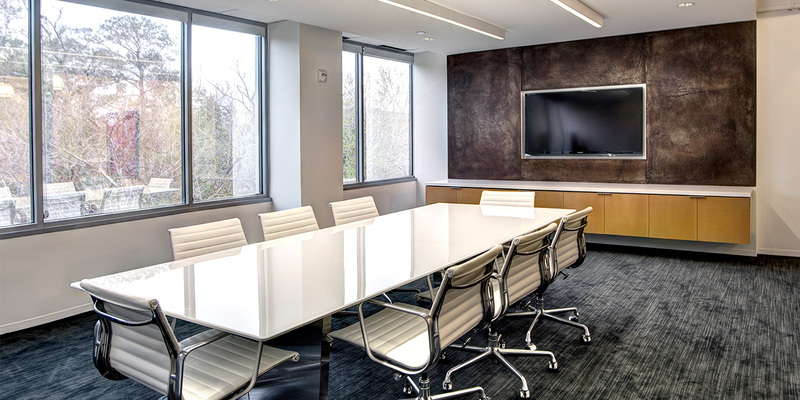 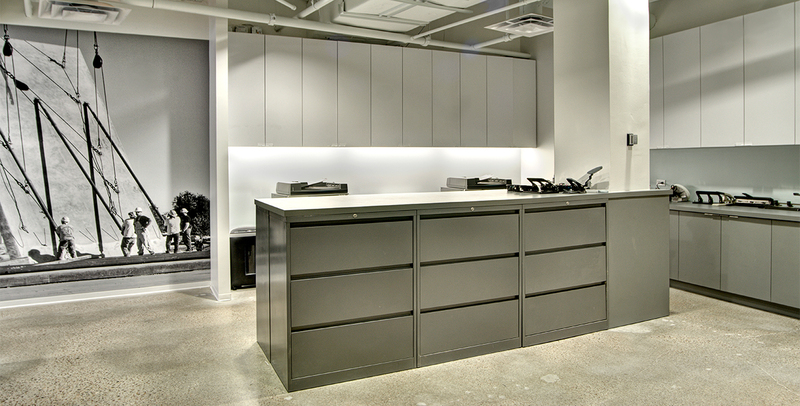 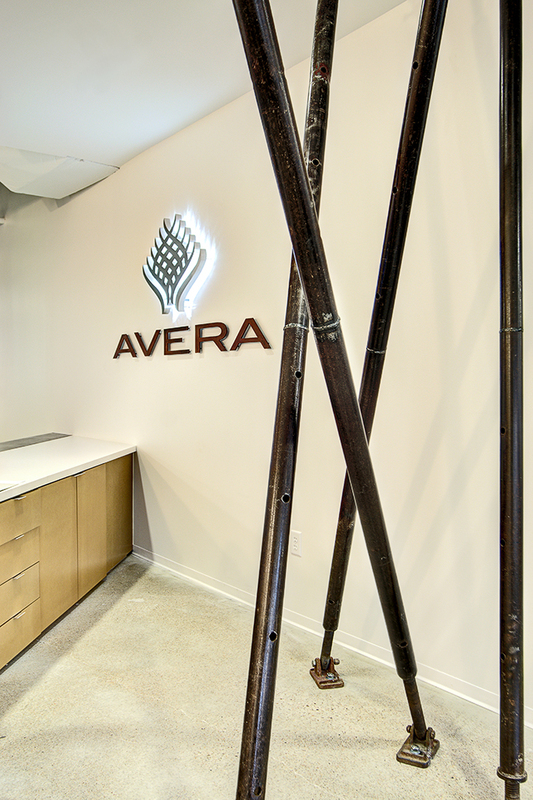 Avera Companies, a development, construction and investment firm, wanted a clean, modern office to reflect their business products. 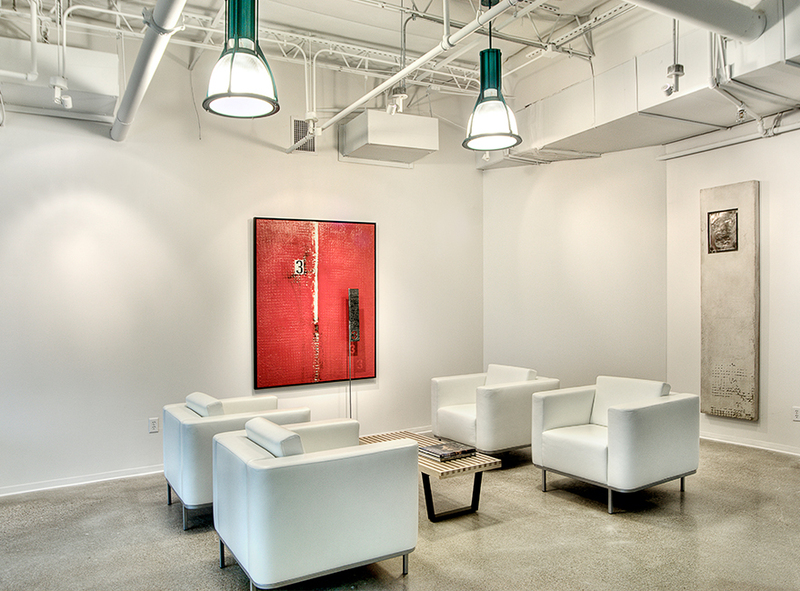 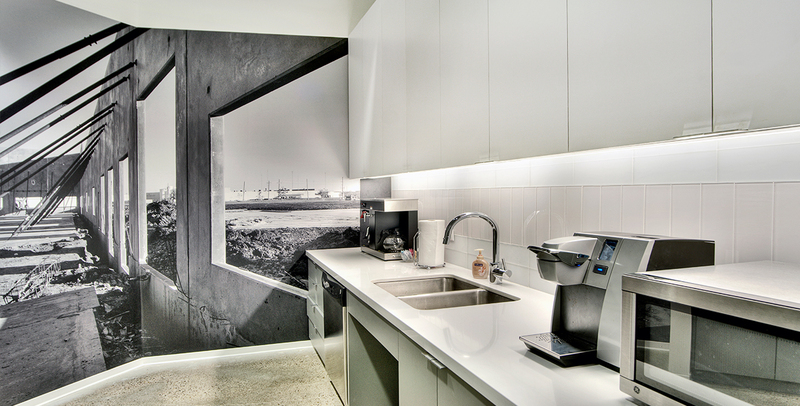 We designed a space that is as practical as it is unique, featuring full fronted glass offices, honed concrete floors, a soaring open ceiling system, and display walls throughout the client’s fine art collection. 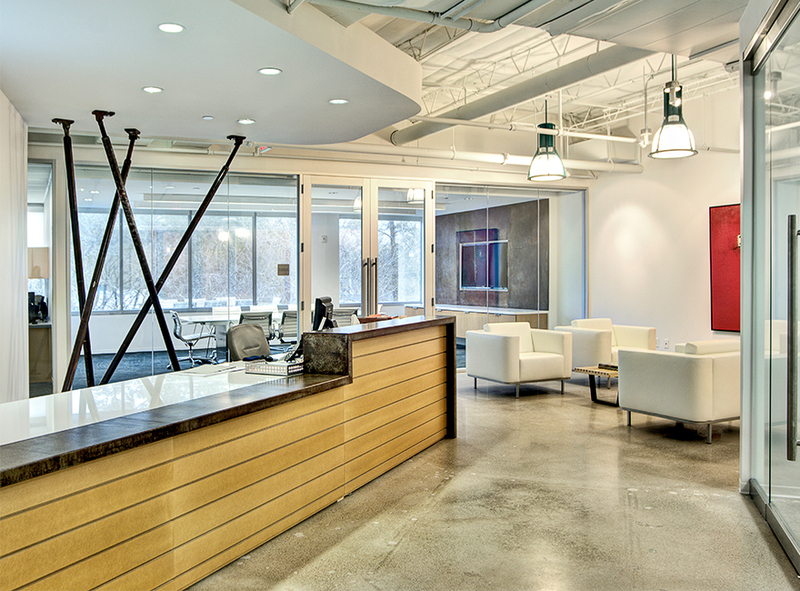 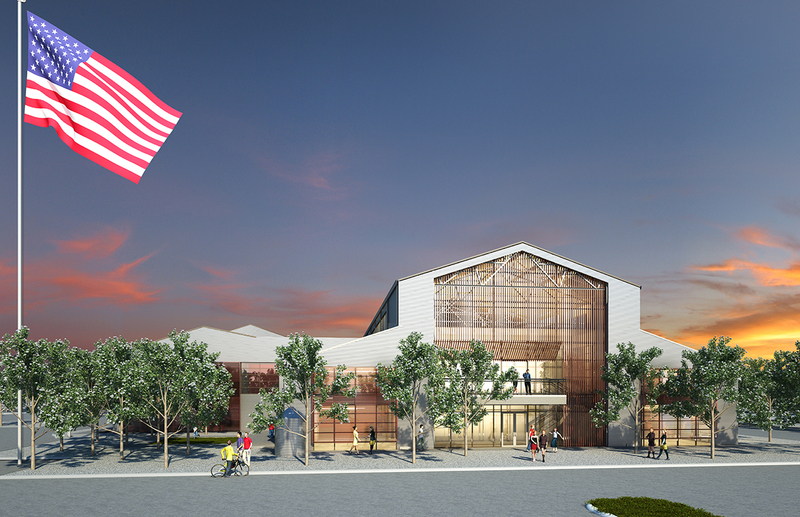 All finish choices tell the story of their business, including the corten-steel elements in the reception and boardroom, the concrete floors, and the tilt-wall supports at the front desk.